 We offer a wide array of professional landscape services year-round and seasonally to maintain and improve your landscape in Battle Ground, WA. We pride ourselves on is our flexibility and listening to what our customers want and what will work for them. We can usually design a maintenance plan that will fit your needs and in particular your budget. Residential Maintenance: Whether you own a home requiring a 9 month mow-only service, or a home needing 12 month, full service care, we have the tools and expertise to maintain your landscape in Battle Ground, WA. Backflow Testing: We provide backflow testing and repair (as necessary) for all water utilities in Battle Ground, WA.